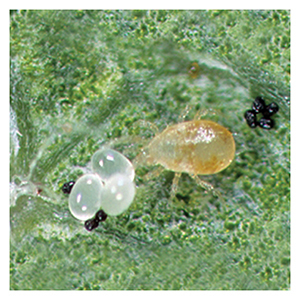 This is an excellent mite predator for use in hot and dry cropping environments--particularly effective against spider mites on orchard crops. Ships Monday-Thursday via Overnight methods. See Shipping Info for details or call us at 1-800-827-2847. For Delivery Only. Not available in store.